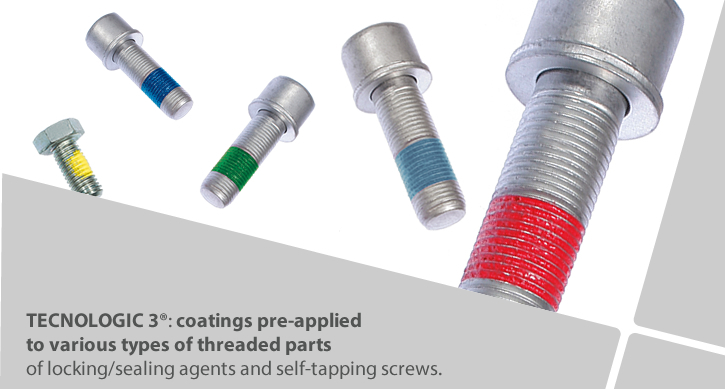 To ensure the locking of thread couplings of all types. To ensure the locking of thread couplings at high temperatures. To obtain reusable locks or regulations. To ensure high loosening tightening torque with reduction during assembly. To ensure loosening tightening torque with reduction during assembly. To eliminate the pollution problems linked with the use of solvents. To simplify the assembly of the finished parts: locking, fluid barrier, reduced costs, operator satisfaction, inside and outside parts.